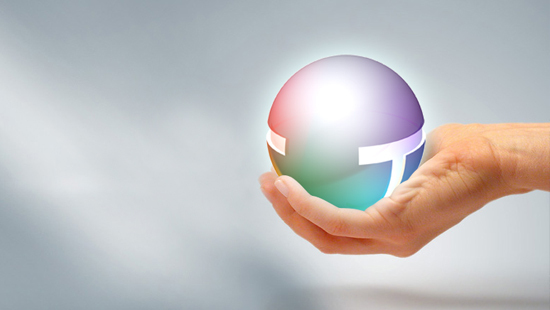 Combining the expertise of a large group and the harmony of a human-sized company, Top Business has fed, since its establishment in 1992, an ambition that matches its skills: converting the office supplies needs of its clients into innovative and tailored solutions. 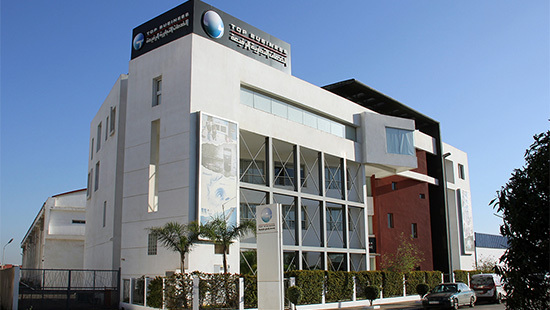 Top Business has remained true to its origins while constantly reinventing itself to ride on the wave of the market’s changes, thus propelling the group to the Top 500 of the largest companies in Morocco in 2005. 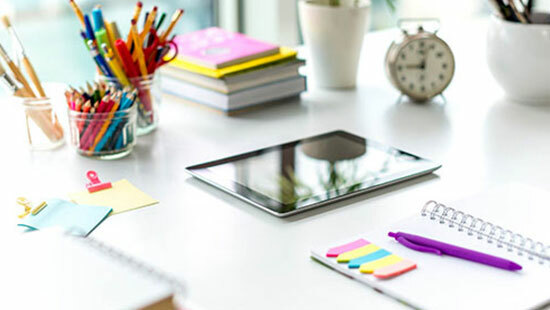 At Top Business, we take pride in what we do: transforming the workspace of our customers in performance-oriented think tanks suitable for striving individuals and groups, thanks to office supplies and solutions tailored to their needs. Our partners are the cornerstone of our group! That is why we strive to meet their every need by building a trusting relationship with each one of them. With an insatiable desire to offer them the best ever, we endeavor to select our suppliers with great care. By choosing Top Business products, our customers are making the choice of excellence and expertise. At Top Business, our values are at the heart of our organization since our creation. They guide our actions and reflect our desire to always keep moving forward, and we strive to embody them continuously, in everything we do. Passion to serve our clients, mutual respect towards our suppliers, and openness with our employees, these are the founding values of our company. A QUESTION, A NEED? CONTACT US!